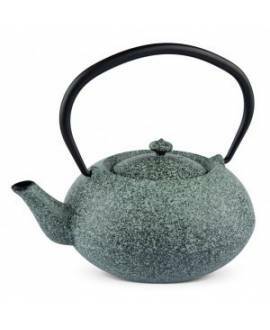 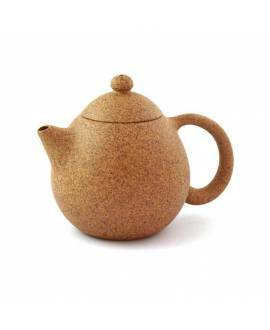 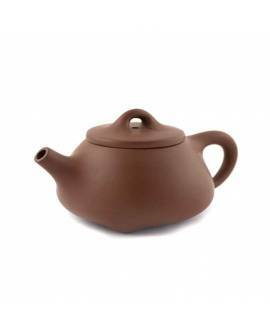 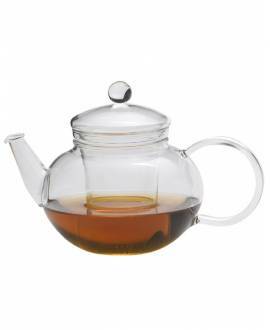 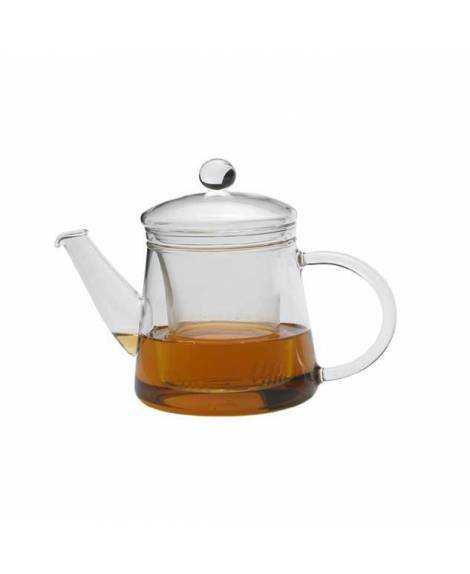 Practical and easy to use, this teapot is three times more durable than conventional glass. 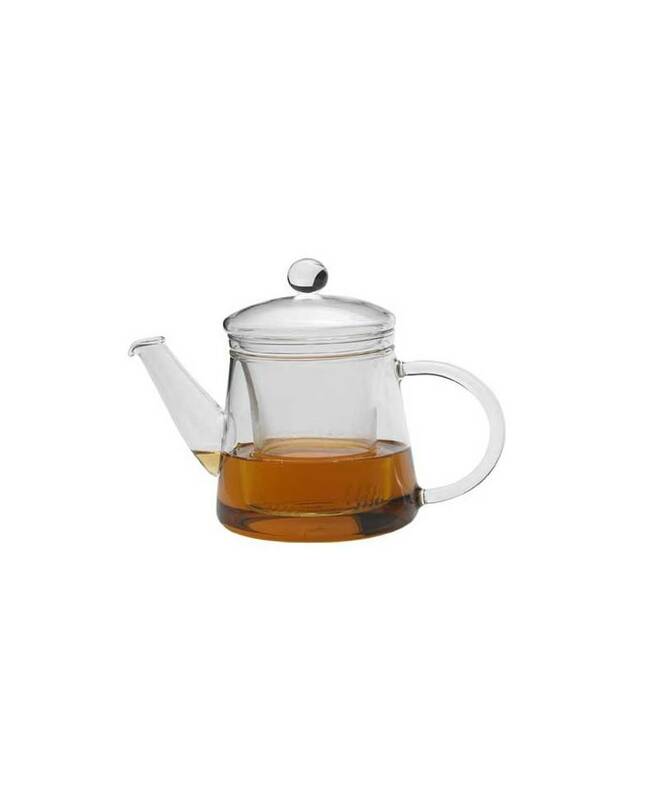 It is made from borosilicate glass, which is resistant to temperatures up to 450ºC. 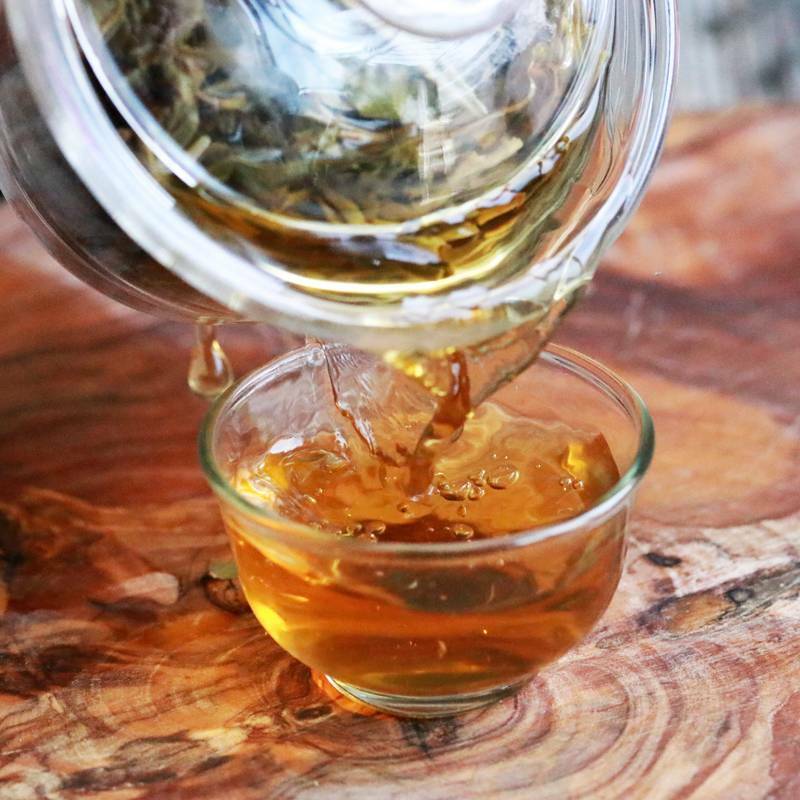 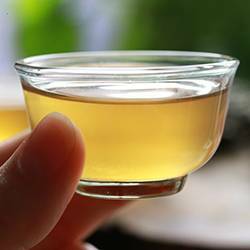 Completely transparent, it allows you to observe as the petals unfurl elegantly in the wáter, as well as enabling you to control the strength of the infusion according to your preferences. 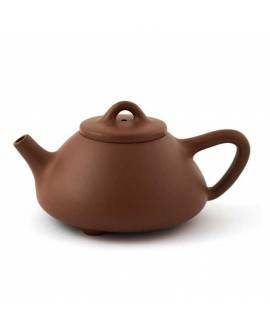 The volume of the teapot means it is perfect for sharing with another person.